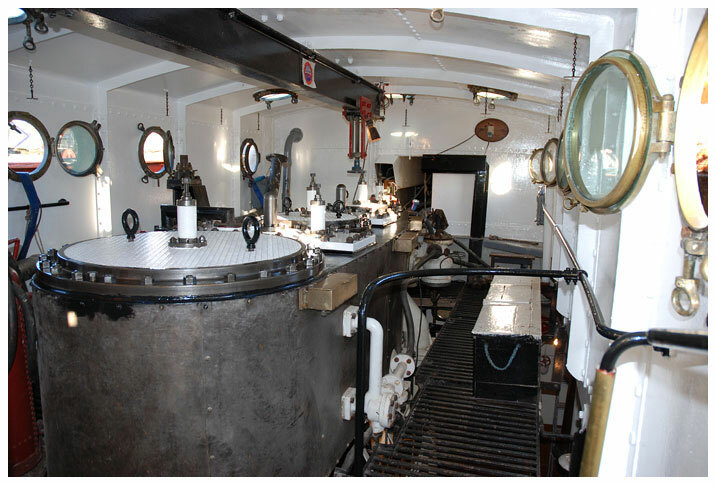 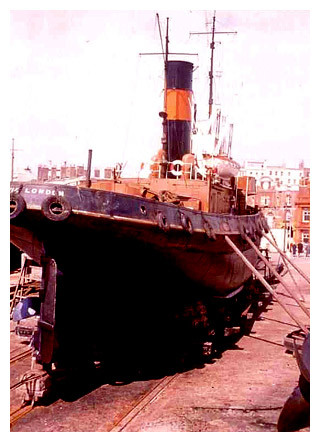 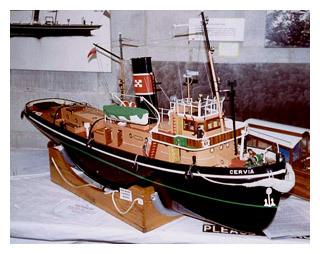 The largest ‘object’ in the collection is the Steam Tug “CERVIA”, which can be seen at the Ramsgate Museum. 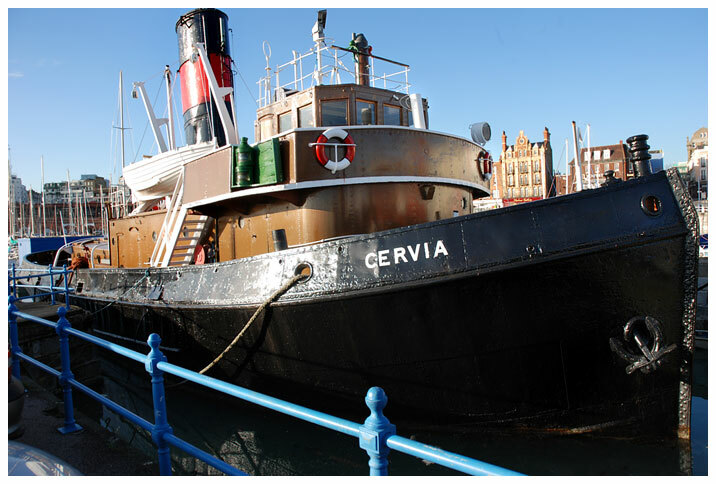 Weighing in at over 350 tons, and powered by a massive 1,000 HP triple expansion engine, Cervia is a rare survivor from the pinnacle of steam ship development. 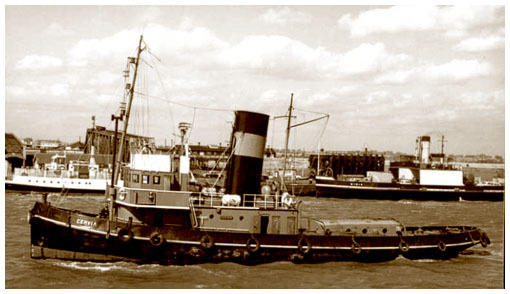 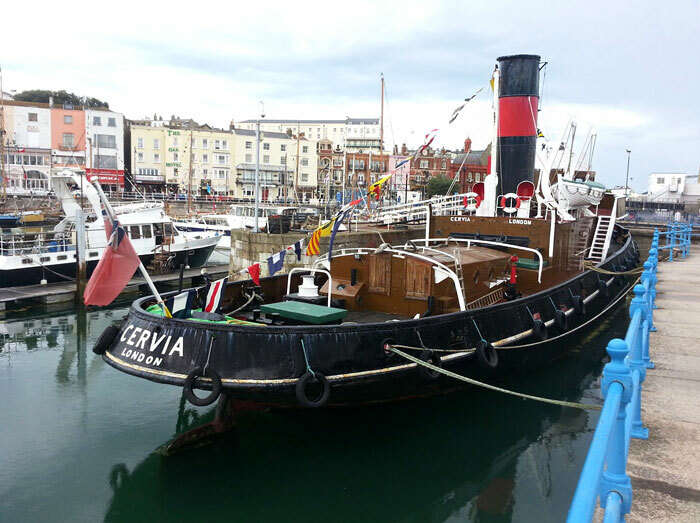 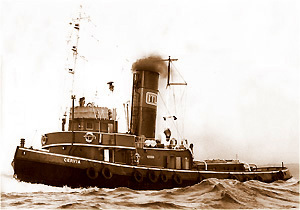 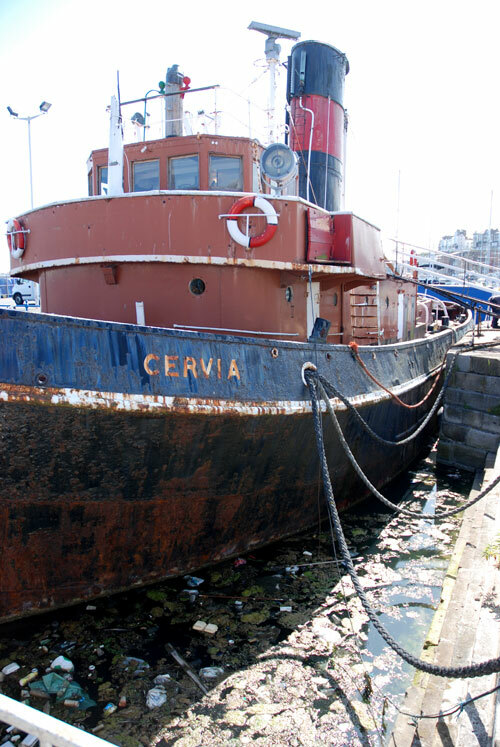 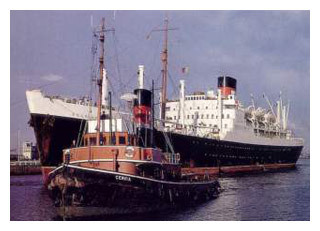 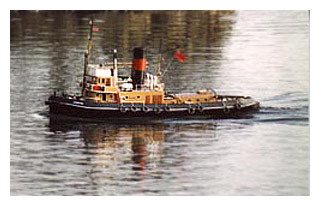 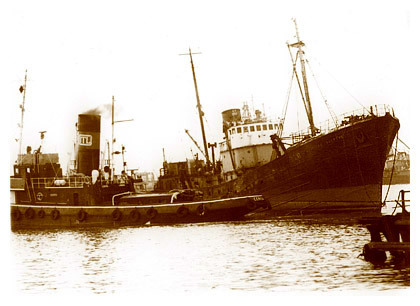 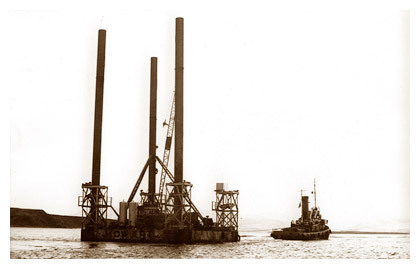 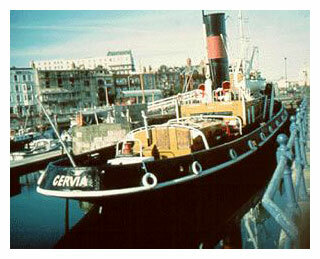 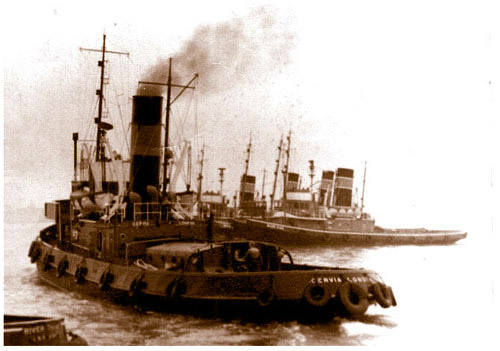 Cervia is the last sea-going steam tug to survive in UK waters, and she was also the last to work commercially! 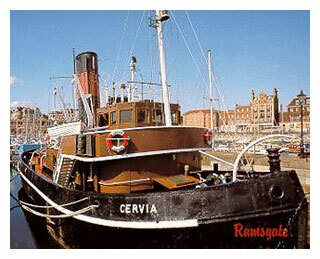 Read a full history of Cervia here.